found this blog and love her fun sewing ideas... you have to see the towel/dress. I made one for Sadie.. she loves it! Go... see it! p.s. she made her p.j. 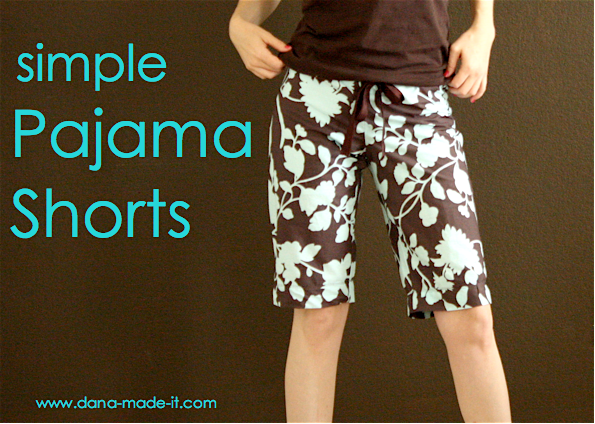 shorts a little different than mine, but I think it looks equally as easy!